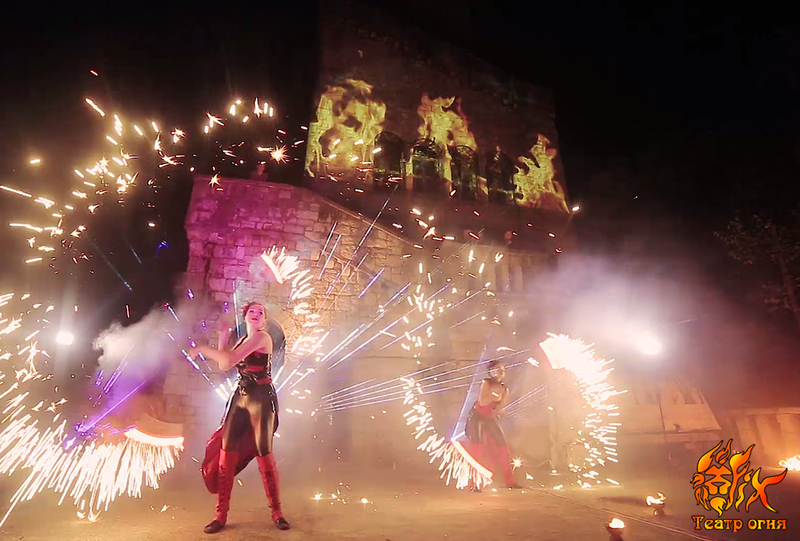 Fire showis a spellbinding triumph of light. 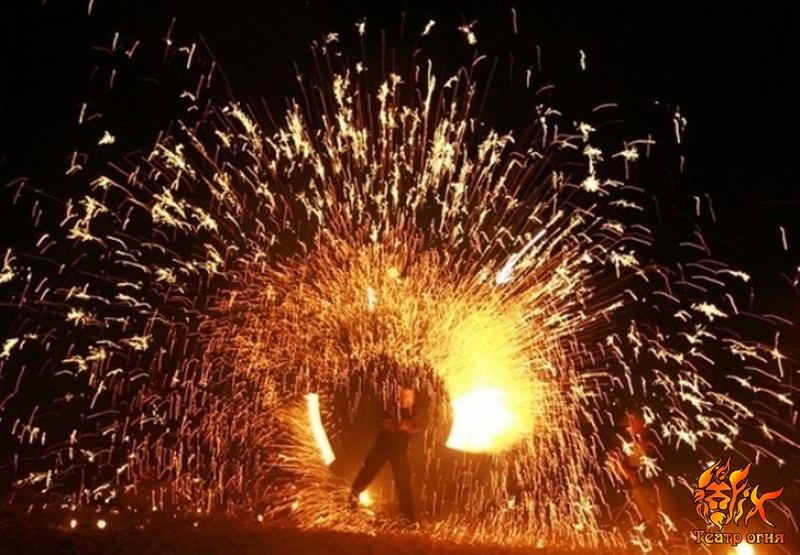 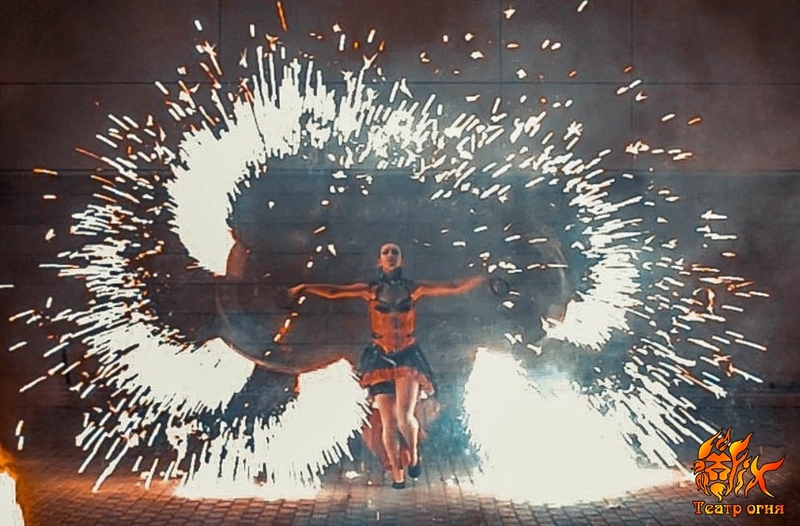 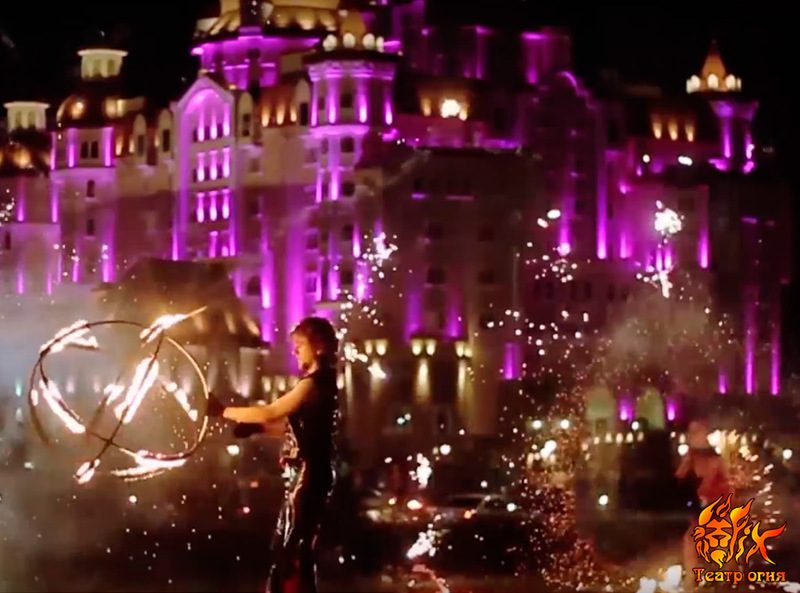 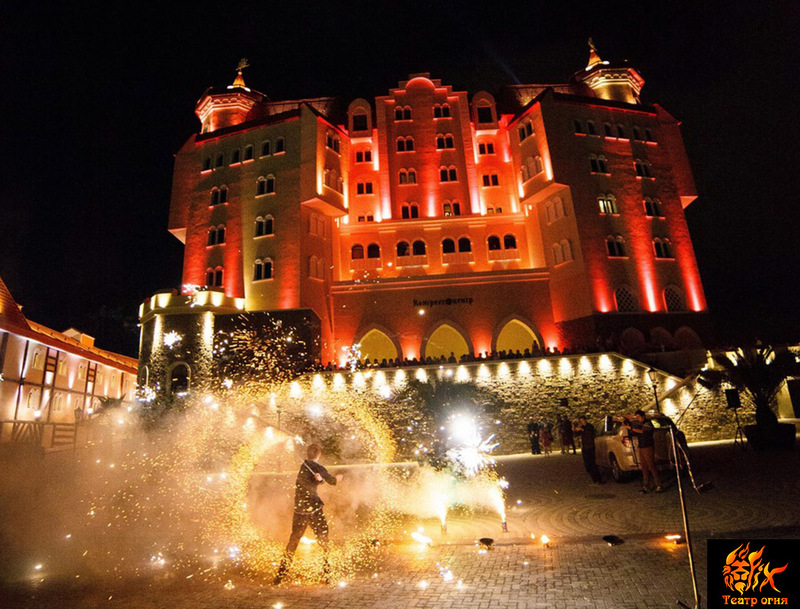 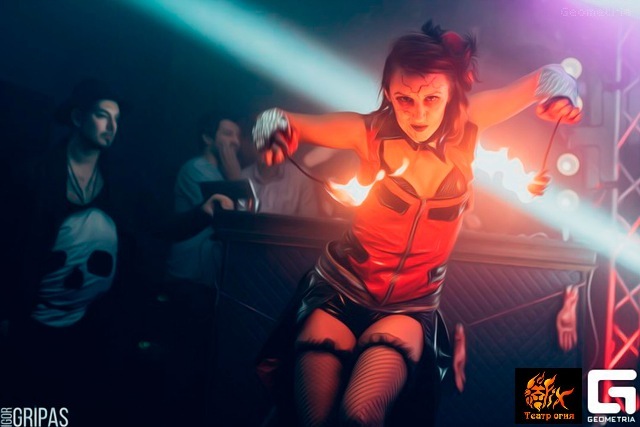 The skill and courageousness of the performers, scorching hot air, circles of light, bright bursts and splashes of fire cutting through the darkness… the closest thing to magic! 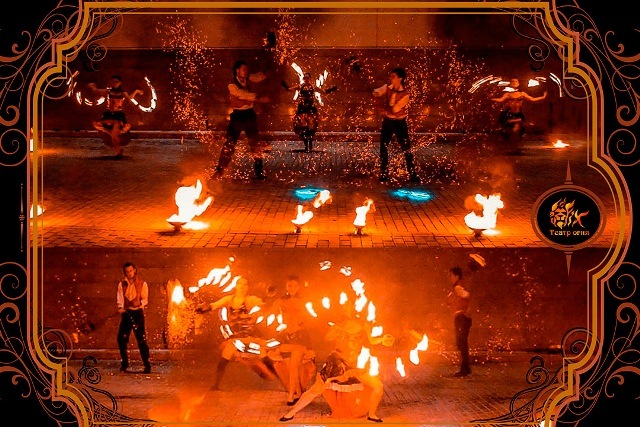 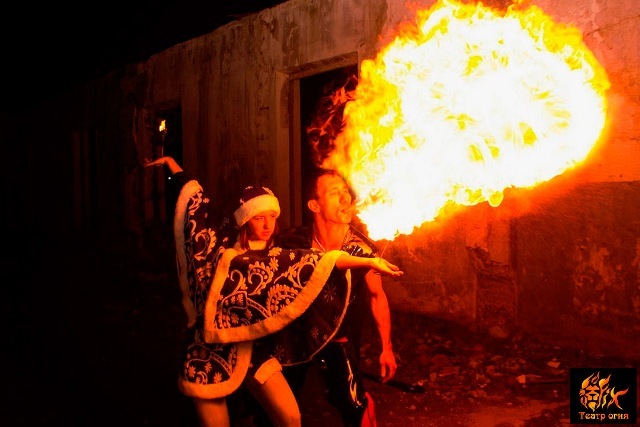 The untameable element of fire, unrivalled in its furious power, becomes obedient and transforms into an unforgettable performance in the hands of the artists of our theatre. 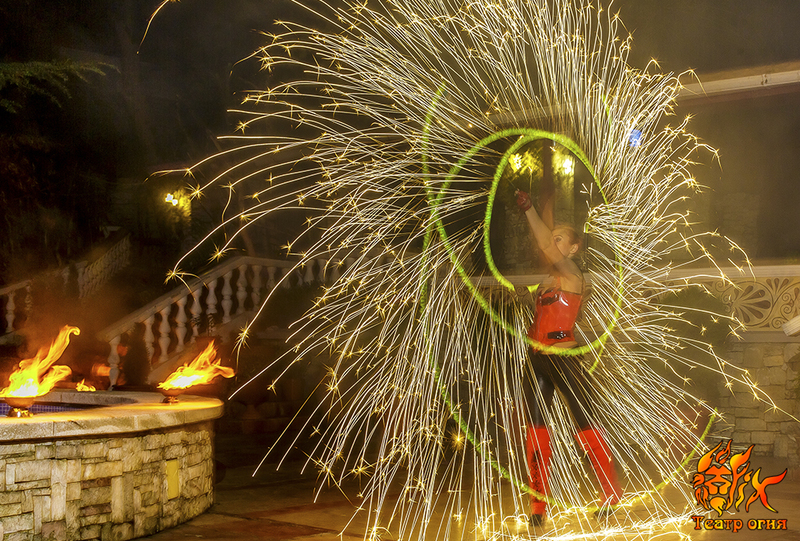 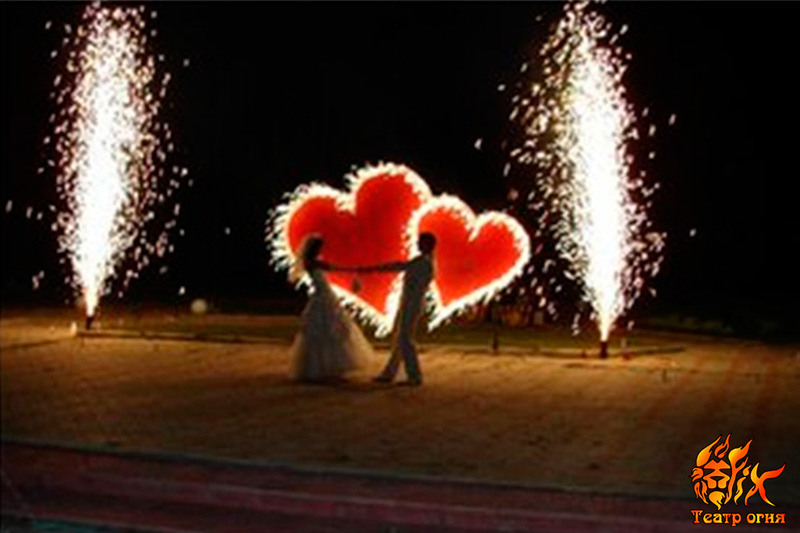 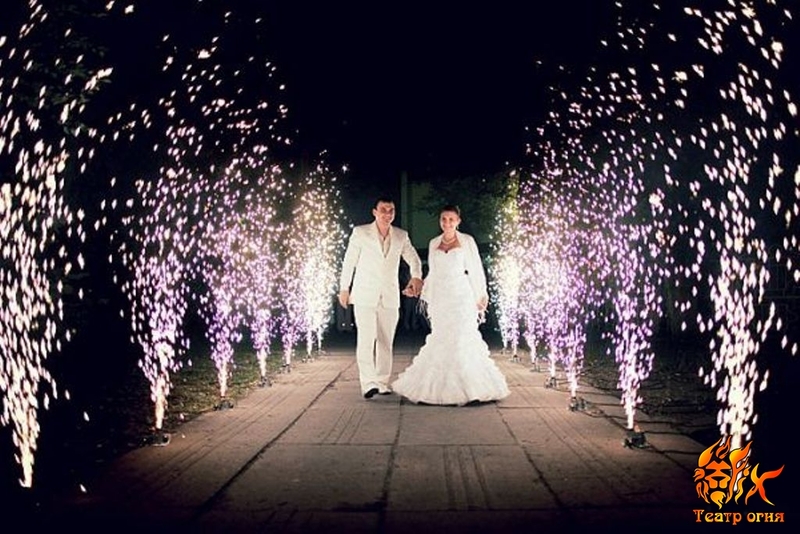 When booking performance for a wedding, anniversary, or any other celebration, you‘re getting more than just a show. 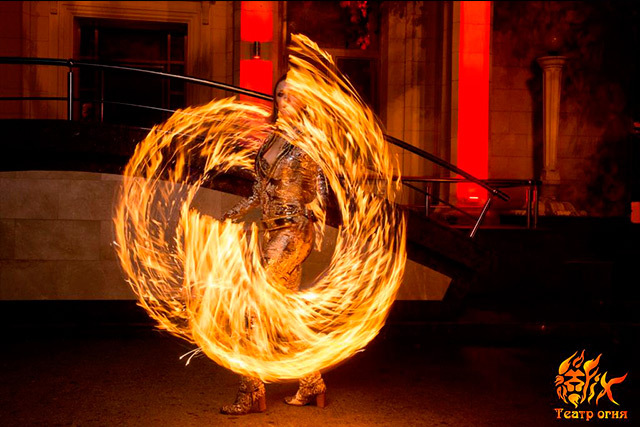 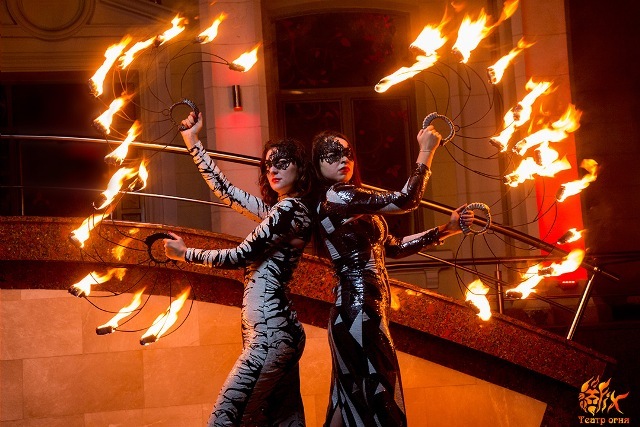 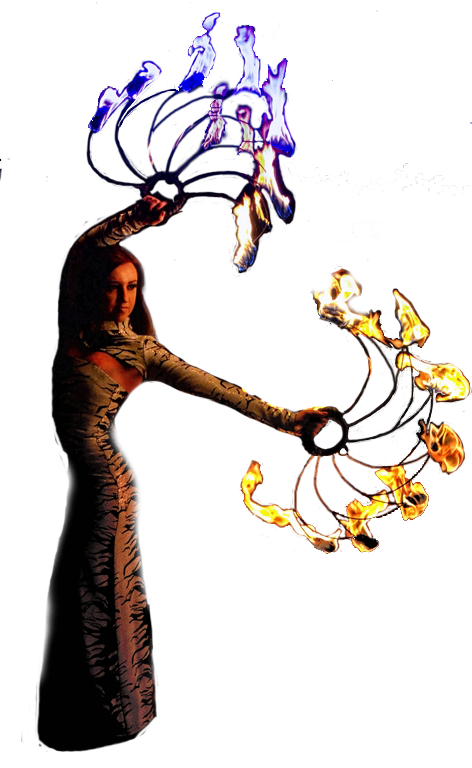 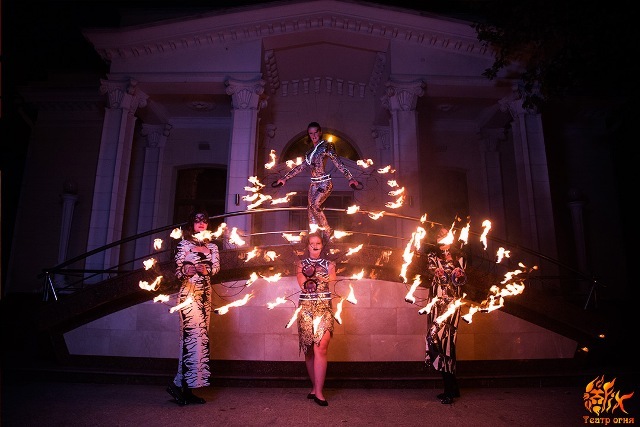 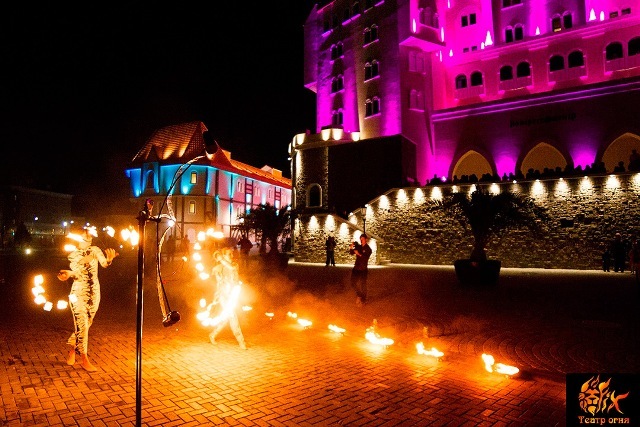 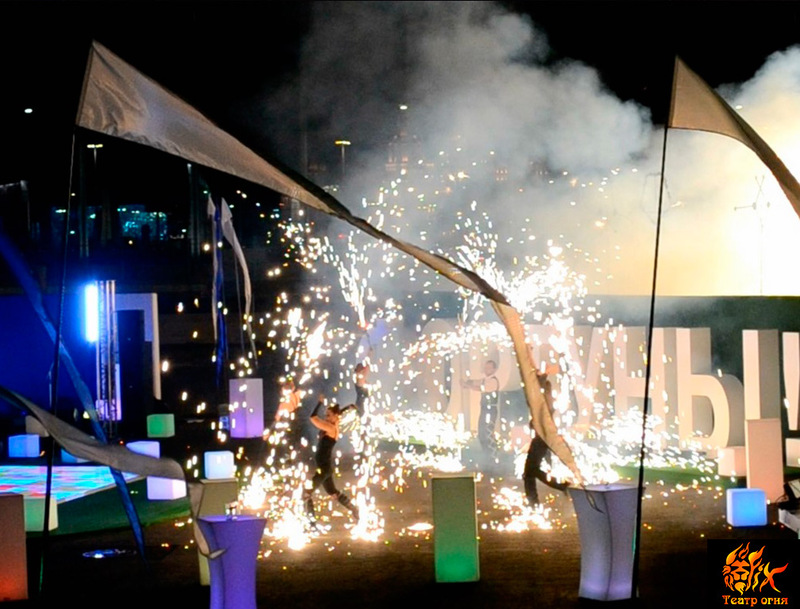 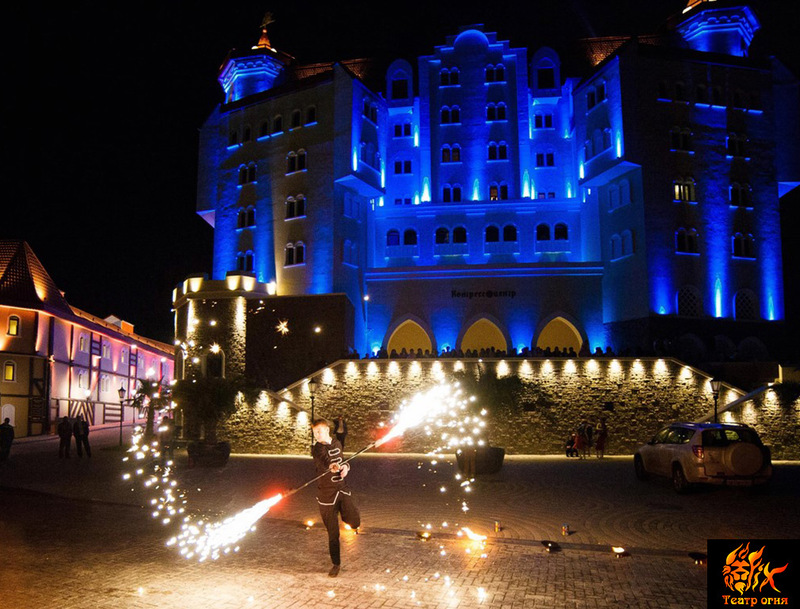 The performance of the Theatre of Fire and Light FIX is the embodiment of all things dexterous, bold and artistic.